Honourable Temeki Phoenix Tšolo is the Minister in the Office of the Prime Minister. He is also a Member of Parliament representing the All Basotho Convention (ABC) political party for Mafeteng Constituency No. 55. He was appointed to his position in June 23, 2017 following the June 2017 snap elections where he was elected to the National Assembly. 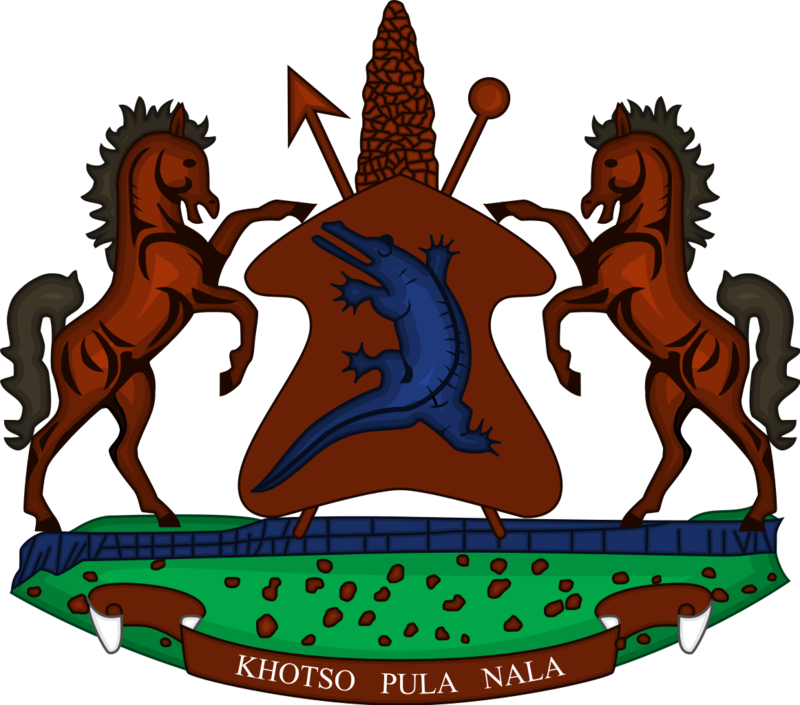 Honourable Tšolo has been elected into Parliament representing ABC since 2012 to date as during the 2015 and 2017 snap elections, he was consecutively elected to National Assembly. He attended school at St. Johns Primary School in Mafeteng from 1980 to 1987 where he obtained a Primary School Leaving Certificate (P.S.L.C). He completed both secondary and high school education at St. Johns High School in 1988 and 1990 respectively. He enrolled with the National University of Lesotho (NUL) where he obtained Diploma in Science Agriculture Education. In 2004, he graduated at the University of the Free State, South Africa with Bachelor of Science (BSc) Agriculture Management and Masters Science in Environmental Management in 2006. Honourable Tṡolo has worked as a teacher at Johnson Baker High School, in the Mafeteng district from 2005 to 2006, teaching Science, Agriculture and Business studies. In 2007, he joined the Lesotho Flour Mills where he served as Distribution Manager since 2007 to May 2012 when he was elected into Parliament to represent ABC for the Mafeteng Constituency No. 55. Following his election as a Member of Parliament, he was appointed the Minister of Trade and Industry, Cooperatives and Marketing, the position he served from 2012 to 2013. Honourable Tšolo contributes immensely in the development of his community thus; he is a major supporter of the home soccer team (Matholeng Masters). He supports associations initiated for livelihood such as income-generating associations in the constituency. Besides his support for these other community initiatives, he is instrumental in helping young people in the country to achieve their dreams, as currently there are two Basotho national pursuing their masters degree in the fields of Marketing, Financial Management and Political Administration. Born in January 20, 1971 at Matholeng in the district of Mafeteng, Honourable Tšolo is married and blessed with a son. He enjoys spending time with family.